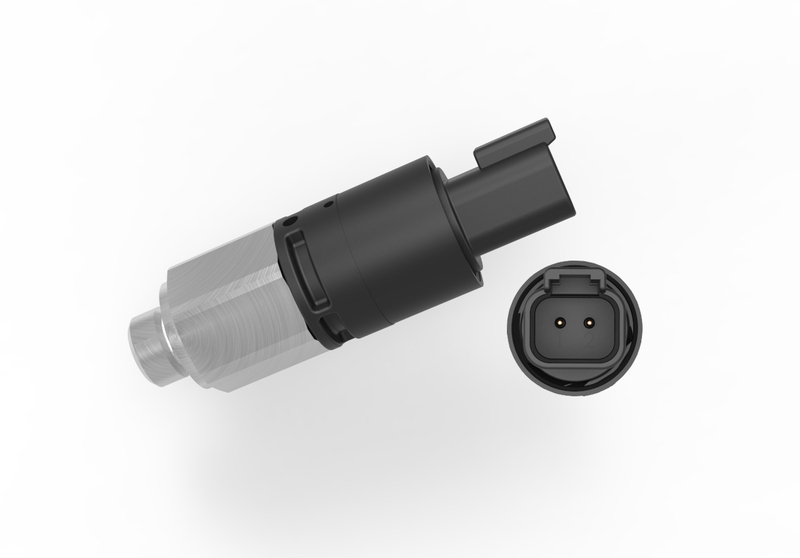 Riverdale, NJ, July 22, 2016 – Sigma-Netics Inc. has added a 2-pin Deutsch connector option to its 784 Series of ruggedized pressure switches. The 2-pin option allows the 784 Series to serve a wider range of applications, including those with limited installation space. Originally available with just a 3-pin Deutsch, the 784 pressure switch is compliant with IP67 standards for maximum environmental protection. This model thrives in tough environments containing oil, fuel, water, dust, vibration or shock. It’s a piston-based design with an 8 to 6,000 psig range. In addition, the customizable pressure switch features a snap-action electrical switch tested to one million cycles, gold contact switches for dry circuit applications, high overpressure capabilities and custom configurations.